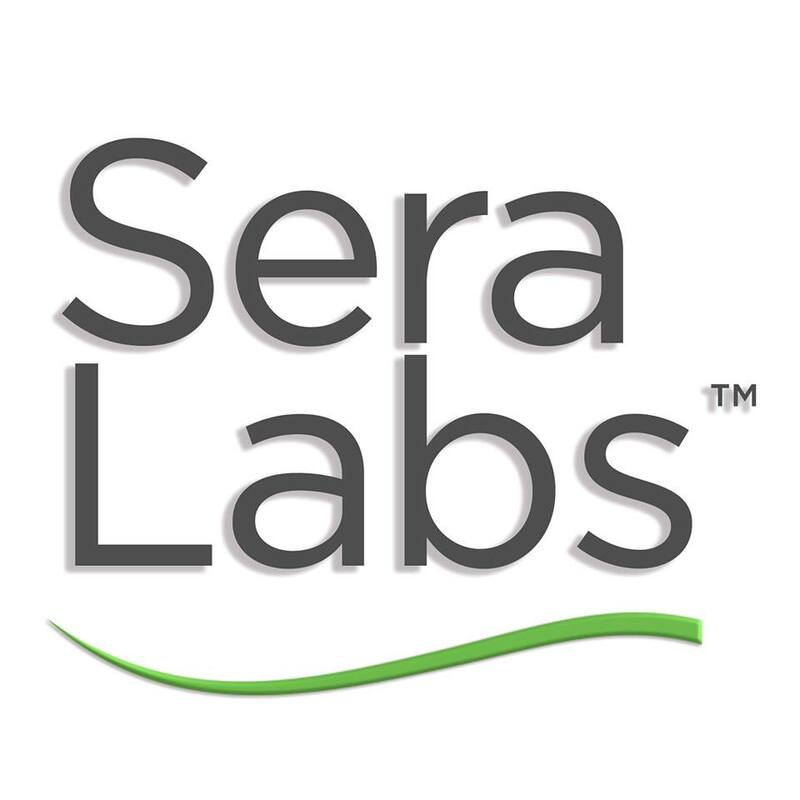 Sera Labs, Inc., a Los Angeles, CA-based online premier CBD brand, raised $5m in funding. Canada-based cannabis private equity fund ToroVerde made the investment. Founded and led by CEO Nancy Duitch, Sera Labs is an online premier CBD brand already generating over $2 million in online sales since the brands inception in July 2017. The brand was created to expand the offerings of CBD products in the health & wellness, pain management, beauty and pet sectors. The family of products includes a 5- step Seratopical CBD beauty line, Sera Relief CBD oils, pain cream, capsules, gummies and a veterinarian approved Sera Pets CBD oil.